Young Swedish mover and shaker Malin Cronqvist chose action when she detected a gap between traditional aid programs and their intended beneficiaries. Unanswered questions about sustainability and transparency in the development aid sector inspired her to establish Help to Help in 2014, a crowdfunded non-profit providing support for higher education and employment for young people in Tanzania. The program mobilizes the generosity and commitment to societal development of individual and corporate donors to finance scholarships and skills development programs for recipients. To date, operating through its virtuous circle approach, the NGO has funded scholarships for 100 students, while more than 800 students have joined its Skills for Employment training platform. In 2014, Cronqvist’s activism earned her Danske Bank’s New Thinker of the Year Award, while in 2016, she was named one of Sweden’s most promising young entrepreneurs. 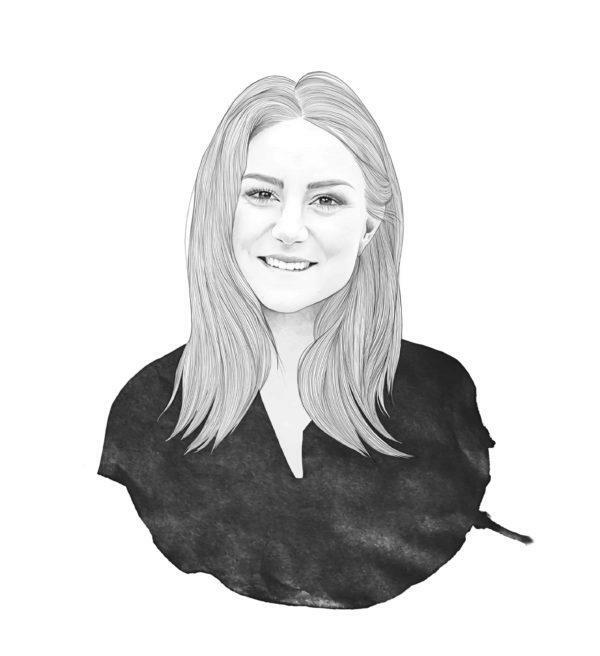 Prior to that in 2015, the weekly business magazine Veckans Affärer named her one of Sweden’s 101 Super Talents, and in 2014 she was further singled out as one of the business newcomers to watch by Shortcut media group.